After the long hot summer and the holidays we have all been longing for, the time for this year’s fall/winter exhibition season has come. While we were all relaxing under the sun, David Chipperfield and his team were working on this year’s edition of the Architecture Biennale. 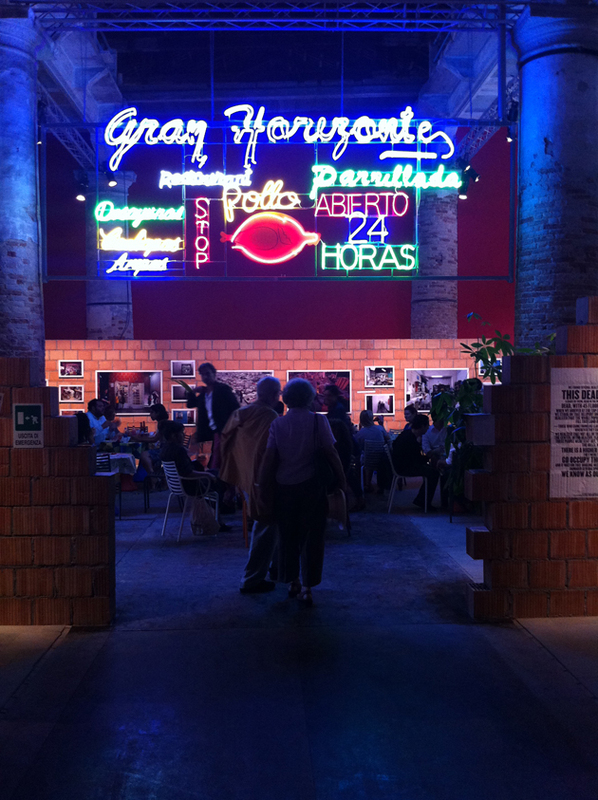 Named Common Ground, this year’s show is a nice treat for all those interested in architecture. 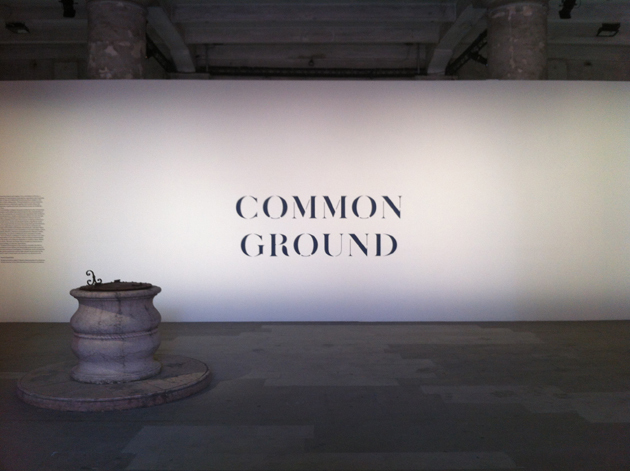 As the curator explains in his introduction to the exhibition, the title, and therefore the theme, guiding this year’s selection – Common Ground – was chosen in reaction to the current “professional and cultural tendencies of our time that place such emphasis on individual and isolated actions, instead of making the case for common and shared ideas that can have a positive impact on the city”. Even though it was impossible to completely avoid the cult of personality, seen how the work of some superstar architects impacts our society. But still, the common thread Chipperfield tried to pursue was the idea that it is often the context, the citizens and a series of other ‘invisible’ influences that actually form a ‘piece’ of architecture. Thus, making those relations visible, moving away from a monographic display kind of shows, was one of the curator’s primary intentions. 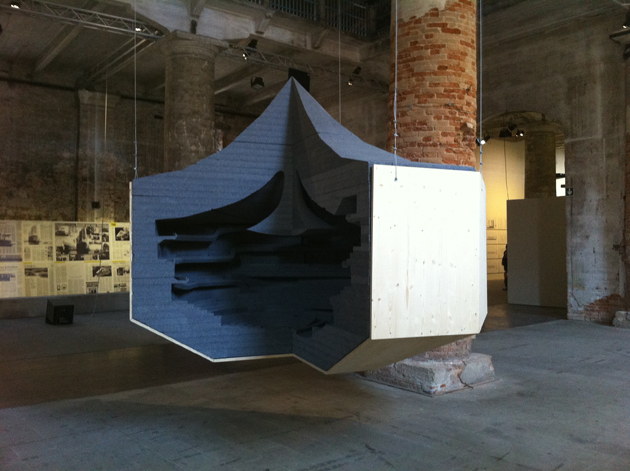 In this sense, some of the highlights of the show were Herzog & De Meuron’s project for the concert hall in Hamburg, Elbphilarmonie, which has shown both the enormous models of the architecture in question, as well as all of the newspaper pages treating the controversial political and cultural background that followed its realization. 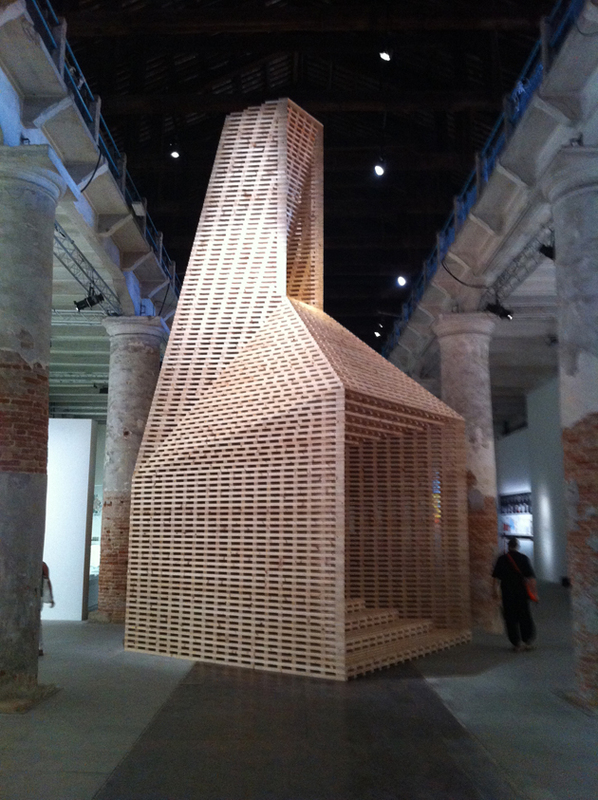 Another successful example is FAT’s collaboration with other architecture firms in the realization of the Museum of Copying, thus showing a huge model of Palladio’s Villa Rotunda, one of the world’s most copied constructions. While Urban-Think Tank and Justin McGuirk’s reproduction of a famous Venezuelan restaurant was a pleasantly amusing installation, Zaha Hadid’s portfolio-like space was the one that least impressed us. After the sunny morning filled with brilliant architecture, the pouring rain in the afternoon has prevented us in our planned tour-de-force of seeing both Giardini and Arsenale in a single shot. Maybe it was all for the better, since every show of this scale – the hectic Biennale in particular – should always be properly digested.